Kristian is a graduate of Rensselaer Polytechnic Institute and Clarkson University with a BS in Mechanical Engineering and an MS in Engineering & Management Systems. He joined Hallam-ICS as a Senior Project Manager in 2014 after spending 8 years in the rotating equipment field. He focuses on project management, leadership and is also currently the Board of Director’s ESOP representative. ESOP – Employee Stock Ownership Plan. To some people ESOP is simply another form of a retirement plan, and that is okay. It means many different things to different people. 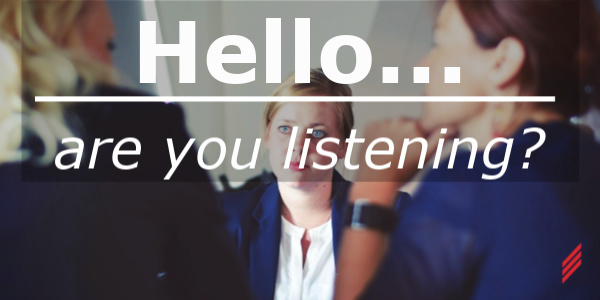 “Hello… are you listening?” Sometimes I want to ask this question to folks when we are sitting in a meeting and they are focused on the cold screen before them. I assume that some might be taking notes about the subject; but I also assume that some are trying to multitask by responding to the latest pressing email, updating a schedule, or scrolling through Facebook or LinkedIn. What in the world is an ESOP? What in the world is ESOP? 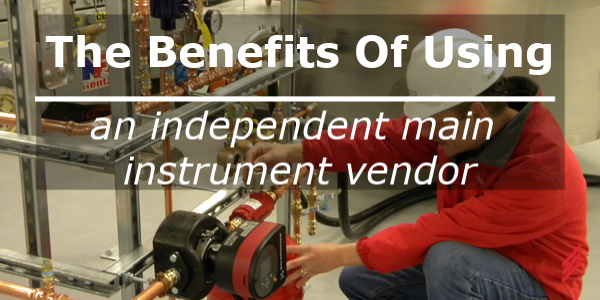 Why an ESOP? How does an ESOP work? 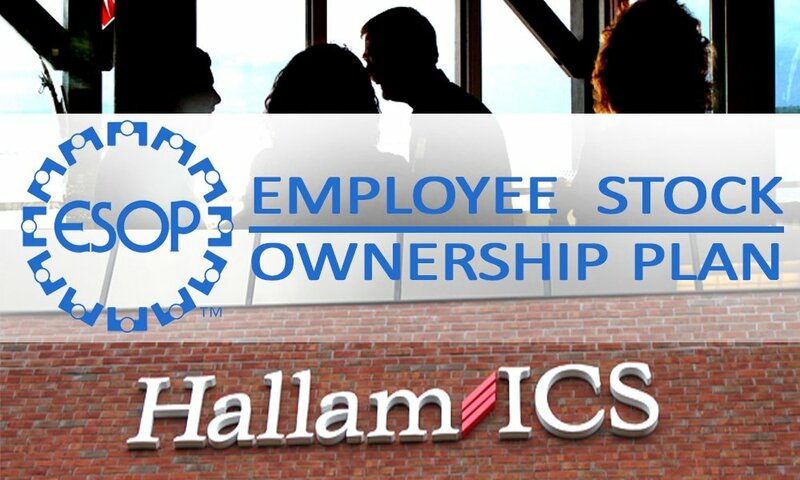 What does it mean to be part of Hallam-ICS’ ESOP? How does it affect the employer? How does it affect the Board of Directors? Isn’t it just a retirement plan? How do employees affect the ESOP? How is the stock price valued? What do employees think about being in an employee owned company? We’ll discuss some of these questions as well as other topics in this blog and future blogs to come.